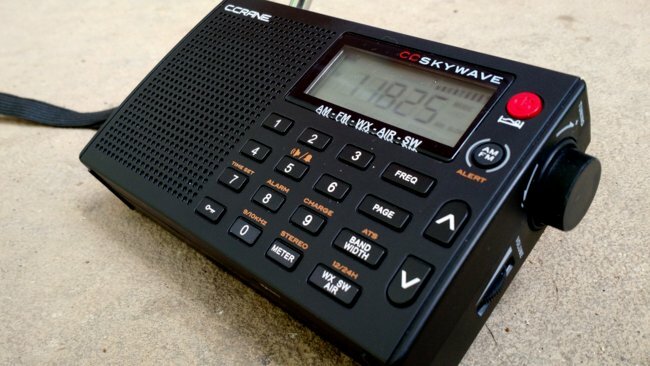 The CC Skywave SSB: Is C.Crane developing a Holy Grail travel radio? 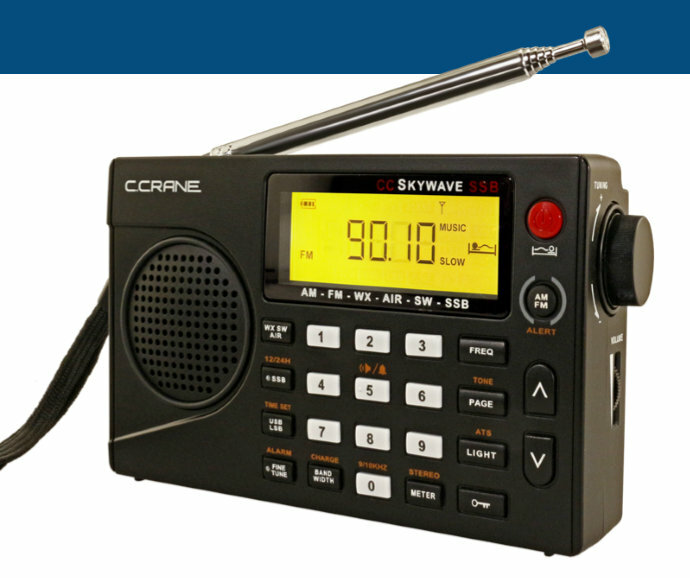 Yes, C.Crane has obviously listened to our feedback and has developed a version of the Skywave with SSB mode–! 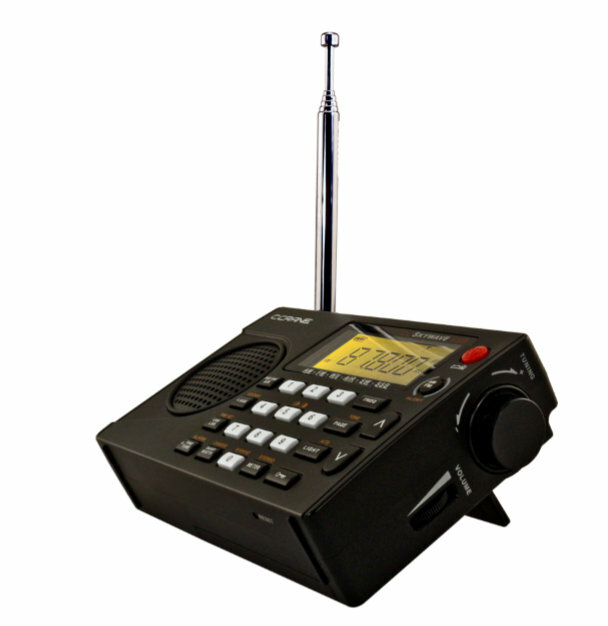 Based on the product sheet, the CC Skywave SSB has all of the features of the original Skywave as well. That’s a plus because I love the NOAA weather radio functionality and the aviation band, especially when traveling. 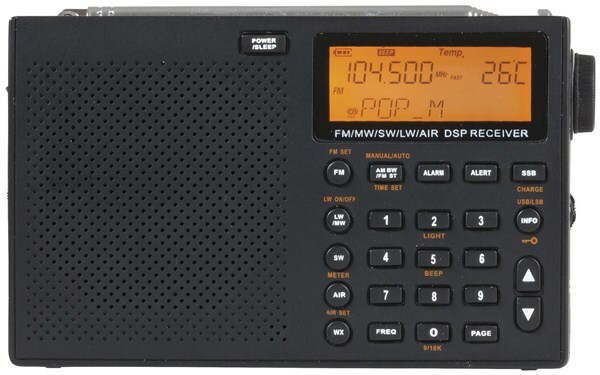 If the Skywave SSB performs well, and the price point is decent, I think it might become one of the most popular shortwave portables currently on the market. Well, for one, I’m a huge fan of the original CC Skywave (check out my review from 2014). It’s compact, feature-rich and has brilliant performance for a very compact travel radio. It’s a brilliant piece of kit for us one-bag travellers. The only glaring omission with the original Skywave was SSB mode, but at the time I believe DSP chips simply couldn’t implement this functionality. Similarity to the Digitech AR-1780? In terms of size, the side-mounted encoder and some key placement, the CC Skywave SSB resembles the Digitech AR-1780 I ordered yesterday. The overall chassis design and display, however, are quite different. I wouldn’t be surprised if both the AR-1780 and the Skywave SSB are built on the same DSP chip. Will they have similar performance? I doubt it. “But I was concerned a few months ago when I noted the similarity between the CC Skywave and the poorly-reviewed Digitech AR1733, sold in Australia/New Zealand by Jaycar. I know the crew at C.Crane and I can confirm that they do their own product development. Their team consists of proper radio enthusiasts and ham radio operators who work directly the engineers. This is why C.Crane never releases products with serious receiver flaws like other manufacturers have in the past. A CC Skywave SSB review? 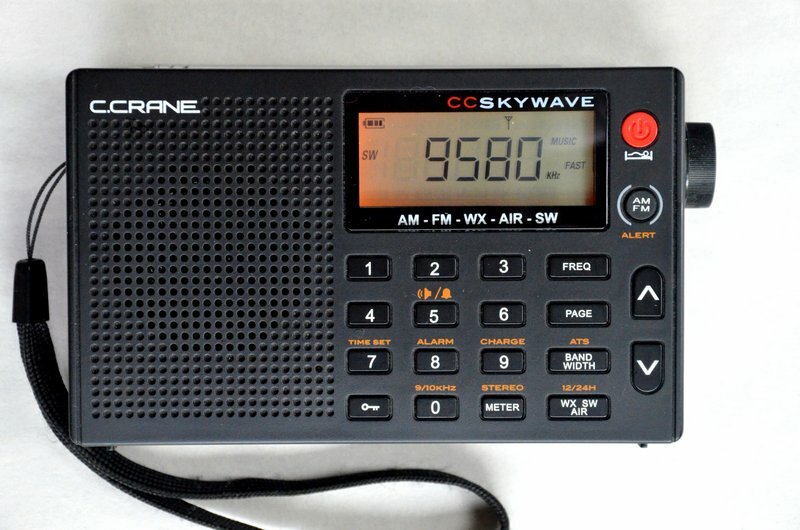 As soon as I can get my hands on the CC Skywave SSB, I’ll share updates here on the SWLing Post. Just follow the tag: CC Skywave SSB. You might have noticed that my expectations are pretty high for the CC Skywave SSB, so I hope I’m not disappointed when I do the review. In the past decade, there have been very few full-featured, ultra-compact travel radios with SSB introduced to the market. There is, of course, the CountyComm GP5-SSB, but it lacks a direct entry keypad, aviation coverage and NOAA weather radio. There is also the discontinued Grundig G6, but it too lacks NOAA weather radio and SSB operation was pretty basic (let’s not forget the G6 was also a “sticky radio”). 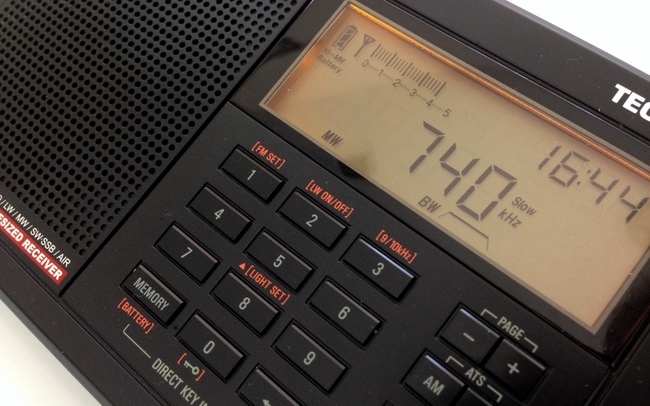 The CC Skywave SSB could be a Holy Grail travel radio, if it lives up to expectations. At this point, of course, I have no idea when this little radio will hit the market. We can assume, though, that C.Crane will do their best to ship it prior to the 2017 Christmas shopping season. Stay tuned! And thanks for the tip, Cap! This entry was posted in New Products, News, Shortwave Radio, Travel and tagged C. Crane, C.Crane CC Skywave SSB, CC Skywave SSB, Shortwave Portables, Shortwave Radio on August 6, 2017 by Thomas. I really enjoy the SWLing site. It’s great and you guys have such good reviews and information! I’m looking for a radio and one thing I have not seen on the site is a “features” type breakdown when you could limit the radios by the features you’re looking for. Maybe I missed it??? 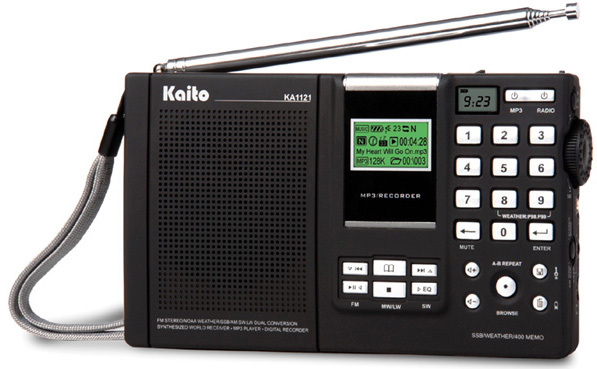 I’m looking for a portable radio (option to run on batteries, rechargeable, etc.) that has SW/AM/FM and the NOAA bands (perk if it has SAME) and has an Aux In so I can play music from my phone/whatever on it. This will be a radio that I can take camping, to parks, have in the car for trips, gatherings, etc. I’d like it to have enough speaker that music is enjoyable, but not such a large form factor that it’s impossible/silly to lug around when needed. Does such a thing exist!? Any recommendations? Thanks so much. Good questions, David! I like your suggestion about a master feature list for comparing portables. If I have the time someday, I might try to put something like this together (else, perhaps, a Post contributor can volunteer for the job?). The Skywave ticks every box on your feature list–it is even capable of SAME weather alerts! It’s also an excellent performer and my favorite compact travel radio that’s currently in production. The only item missing on the Skywave is an audio AUX-in port, but I can’t think of any other radio on the market that comes closer to meeting your wish list than the Skywave. SWLing Post readers: Perhaps you can help? Please comment if you can recommend a portable that meets all of David’s criteria. I may very well have overlooked a model. Obviously, the two features that make this search more challenging are weather radio and an an AUX-in port. Please comment with your suggestions! 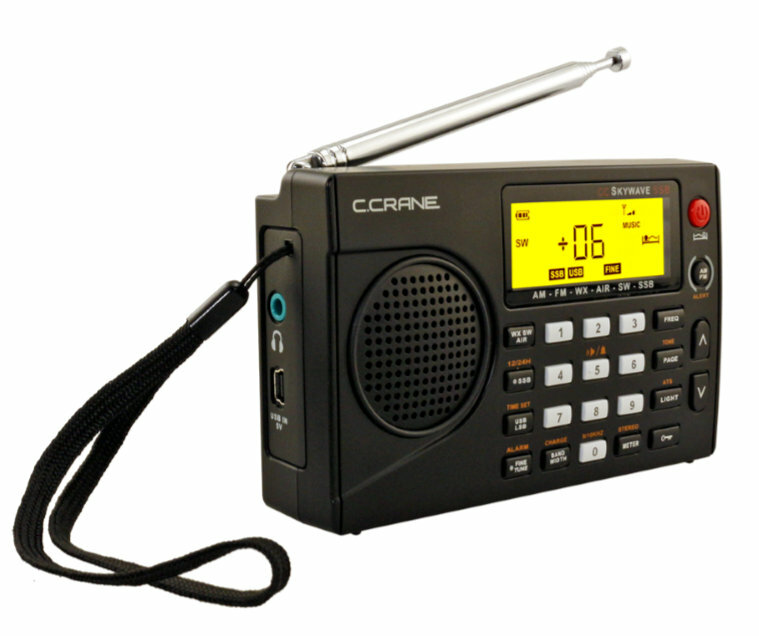 This entry was posted in News, Radios, Shortwave Radio and tagged C.Crane CC Skywave, NOAA weather radio, SAME, Shortwave Portables, Swiss Army Knife Radios on June 18, 2017 by Thomas. Shortwave portables that are PC-programmable? I replied to Mark that I can’t think of a single shortwave portable that can be programmed via computer–at least, not a “typical” portable radio like a Sony, Sangean, Tecsun, Degen, or Redsun. 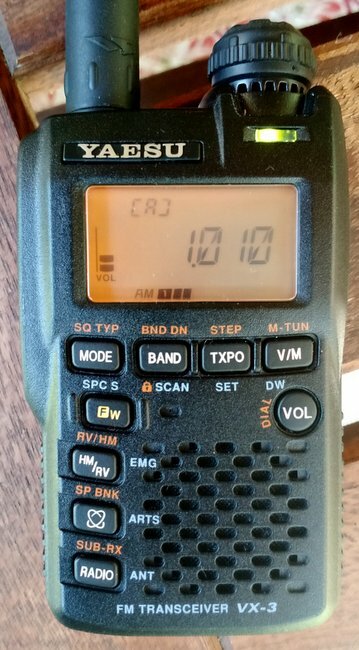 The Yaesu VX-3R HT tuned to the AM broadcast band. I may be wrong, however, so please comment if you can help Mark identify a model. I am aware of portable wideband communications receivers/transceivers that cover the shortwave bands: handhelds like the Icom-IC-R6, Icom IC-R20, Yaesu VX-3R, AOR AR8200 Mark III B and Kenwood TH-F6A. Wideband handhelds are more akin to a scanner, though, and typically shortwave sensitivity is simply not on par with a dedicated shortwave portable. The AOR AR8200 Mark III B ($700+) and discontinued Icom IC-R20 may be a couple of exceptions. Please comment if you can help Mark with his quest. 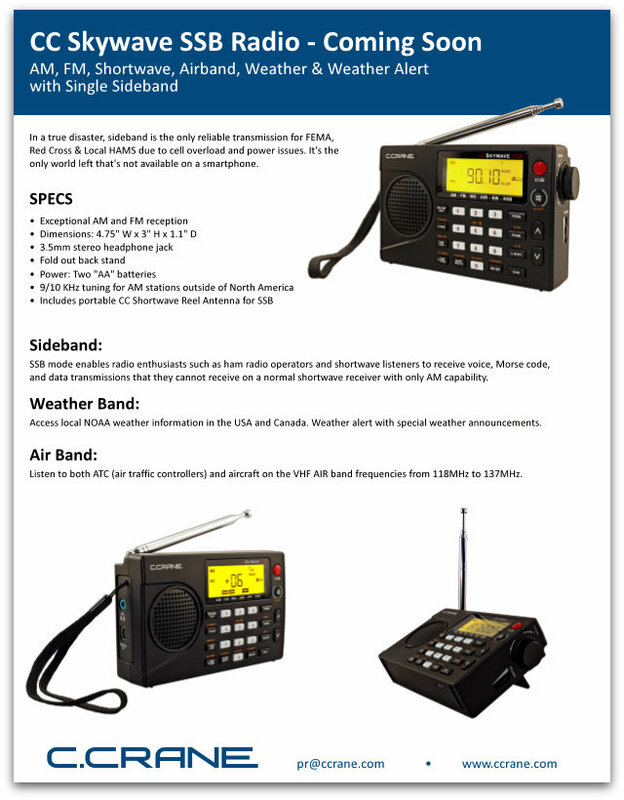 This entry was posted in News, Portable Radio, Shortwave Radio and tagged shortwave, Shortwave Portables, Wideband receivers on August 3, 2015 by Thomas.